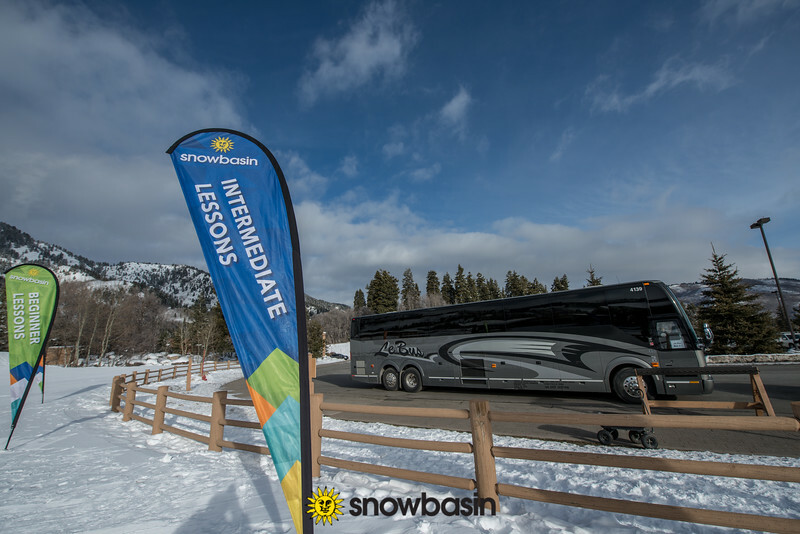 Thank you for joining us at Snowbasin Resort. Download your photos taken by our on-mountain photographers for free to remember your day on the mountain! 02282018 70+ ski club Strawberry "main street"